Thought Leadership is the art of positioning your company as a leader in its field through best-in-class content. By publishing articles, videos, research, or any other form of original content regularly, potential clients and members of your industry may begin associating your brand with insight and authority. Focus and curiosity are the pre-requisite to thought-leadership. Without curiosity, you’ll never be interested enough to learn and grow. Without focus, you’ll be dabbling in multiple topics and try to be an everything-under-the-sun expert. The key is to pick one topic, learn it, master it, share it, become known for it, and make money teaching it. This will be serve as the foundation to position yourself as a thought-leader. Once you start mastering in one topic, you can further branch out your expertise into other topics. Case in point. My expertise started with leadership. 5 years ago, I started a blog. I’ve read more than a few hundred leadership books so far. Built a tribe of 100,000 visitors/ month. 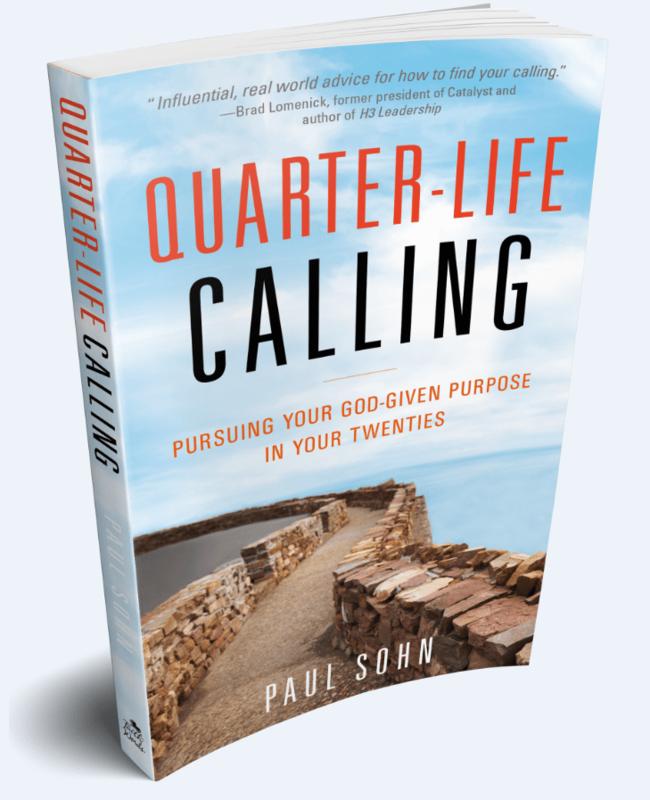 Over the last several years, I researched and read every single book I can find on calling/vocation and ended up writing “Quarter-Life Calling.” Now, I can talk about three topics with growing confidence: leadership, millennials, and calling/vocation. Here’s five important questions that might help you think about which topic you want to claim and master. What are the topics I have always studied and been fascinated with in my life? What are the things I love to do in my life? What are the things that I have always wanted to go out and learn more about? What are the things I’ve been through in life that might inspire people or instruct them on how to live a good life or grow a good business? Next, the key is to decide whom you want to serve most in the area of your expertise. Once you have a demographic in mind, go another level deeper. Consider their age, ethnic background, income level, educational background, personality type. The best practice is to narrow your audience to a recognizable type of person. Narrowing down to a specific target of audience is important not only because they need the message, but also because you need to create effective and realistic promotions. You can’t advertise or market to the entire world. The audience that would most likely benefit from training on a topic like mine is…? The audience that would most likely pay for training on a topic like mind is…? The audience of people who seem undeserved on my topic includes…? People who need education on my topic often belong to organizations like…? As a thought-leader, you’re a servant first. Study and discover the specific needs of the audience. Here’ some questions you can ask your audience in order to learn more about them. What is it you are trying to accomplish this year? What do you often dream of achieving? What do you often search on Google? What are afraid not knowing enough about? What do you often pay money for? What frustrates you the most about your business or your life right now? What have you already tried to do to improve your situation? Here’s the truth: we tend to relate to one’s struggles more than our successes. Who are you and what have you been through in life that I can relate to in my own my life? What have you overcome and how? What did you figure out along the way? What did you succeed at – what results did you get? What are you going to teach me that I can apply now to make my life better? The key isn’t the length of these responses. Rather, it’s about the sincerity and heart that people experience when you say this. What is a story of struggle from my past that my audience might relate to? What is something I have overcome in my life that others might find inspiring or feel a connection with? What are the main lessons I have learned from my journey=? What are the accomplishments and affiliations I have in my life that help further my credibility? What lessons can I teach people that will help them in my topic area and their situation? This is where most people fail. Few actually do the work of sitting down and creating the how-to program or system to sell to their audience. In part, it’s simply because many don’t know where to begin but also they get overwhelmed by the bad advice. 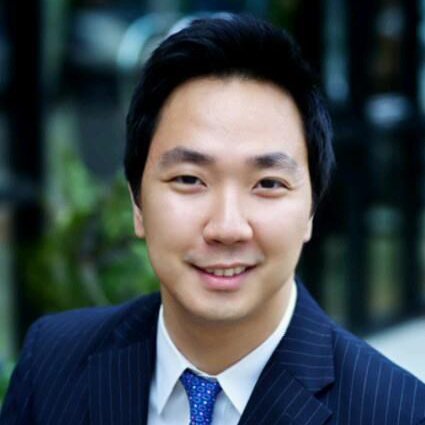 The bottom line is that you need to create a program for sale in order to serve your clients. These days, it’s not enough have a website. Your website needs to add value. Your website also must capture leads. Growing your e-mail list is imperative. It is almost always directly proportionate to your income and influence. Your website also must make money. It should feature your latest products and generate recurring revenue. 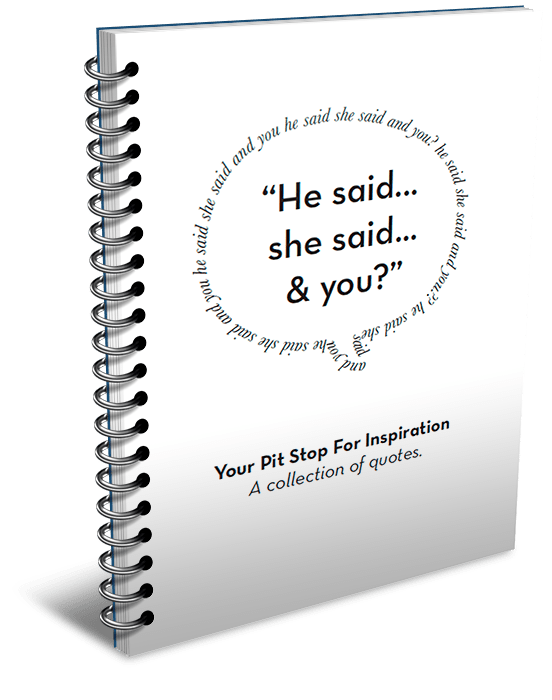 The free gift I could offer my customers in exchange for their contact information is…. A value-added campaign is different than just a promotion. You give out your best content as free and in return provide opportunities where your audience can purchase other services or products. A key aspect of effective campaigning involves communicating your why to your customers. Most people stop campaigning at a certain point, but Brendon says as a messenger you’re on a mission. I think there should be a balance and campaigning too much can be of disservice to your audience. You should give your best advice and ideas away for free. Yes, for free. Of course, I’m not saying to give all your content away for free, but rather to give your best ideas away for free. The truth is that you don’t get a second chance to prove your value. Collaborate with other thought-leaders to promote your message to their base of fans and followers. Attend conferences to seek new partners who can help you reach more people with your message. Brendon constantly cold-calls “gurus” in various industries and offer to interview them for their audience. He lives by this credo: Give and you shall receive. I believe that if I can add value for other people in my industry, then they will reciprocate somehow and someday. The values this person seems to live by are…. Distinction – be unique. Understand your unique value proposition and content to your customers. Excellence – this is about giving your greats effort and caring enough about your customers to make sure the value you bring is equal to or better than anything else out there. Service – Your name is often your business in this industry. Think Tony Robbins. If you don’t care of your customers, word quickly spreads. This will damage your name and brand and entire business.